Ahead of the launch of the OnePlus 3, the Chinese smartphone maker has announced that it’s giving away 30,000 VR headsets for free. All you have to do is claim your device and pay for shipping. You can get yours by ordering it from this page on OnePlus’ site. If you’re in India, you can register for the Rs. 1 sale of the headset, which will take place on June 3 and June 7 at noon through Amazon India’s mobile app. 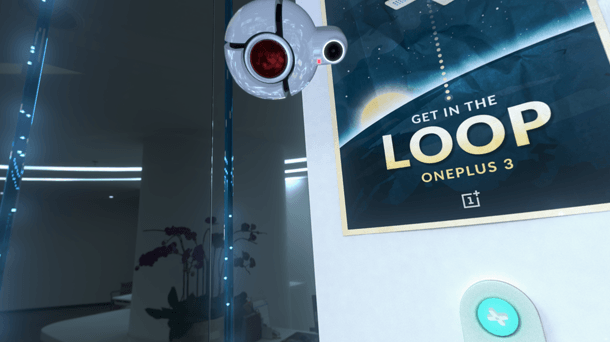 The giveaway signals that OnePlus will launch its next phone in VR, just as it did with the OnePlus 2. Pei noted that the next event is inspired by a fan video and will feature its virtual headquarters in space, known as The Loop. In addition, viewers will be able to buy the phone in a VR experience. It’ll be interesting to see what OnePlus brings to the table with its upcoming device. From the visuals it’s shared, the event promises to be an exciting one.